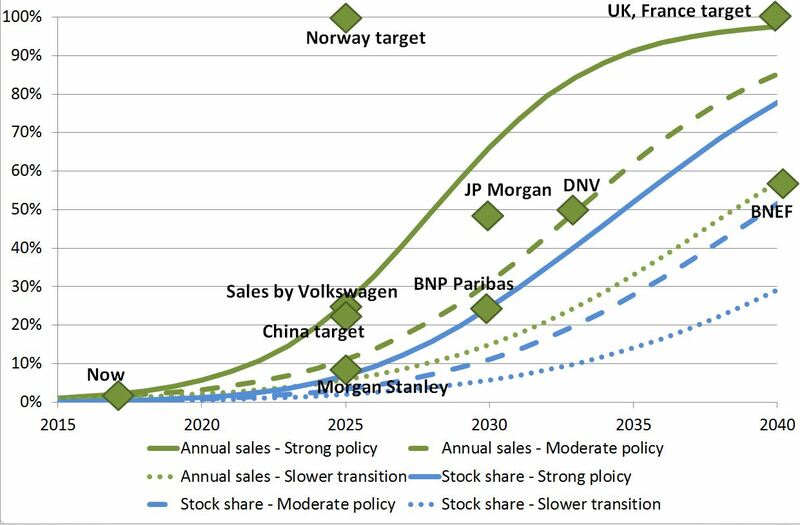 The continuing lack of realism in projections for solar PV risks damaging policy making by misdirecting effort in developing low carbon technologies. Electricity generation from solar PV continues to grow very rapidly. 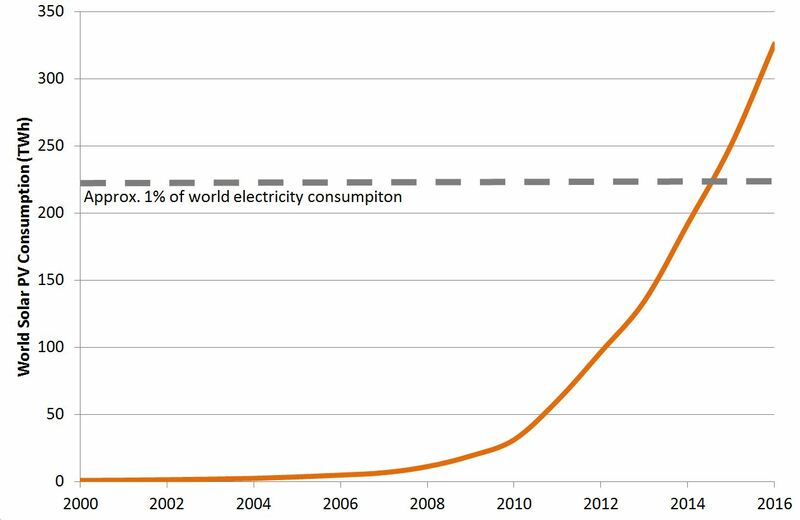 It now supplies over 1% of global electricity consumption and this proportion looks set to continue growing very rapidly over the next decade as costs continue to fall. Sources: BP statistical review of world energy [i]. 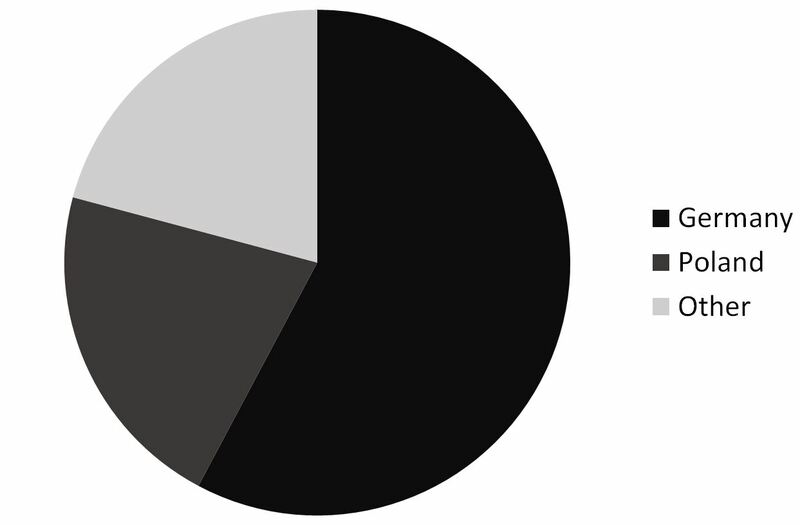 1% of consumption based on data for generation with an adjustment for losses. This growth has been much faster than many predicted. 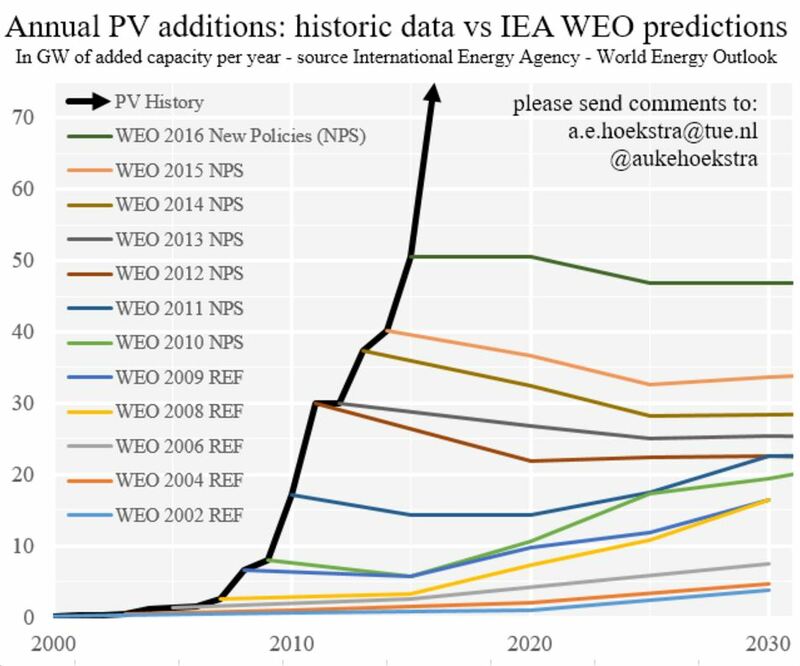 In 2013 and again in 2015 I noted[ii] that the IEA’s annual World Energy Outlook (WEO) projections for both wind and solar PV were consistently vastly too low. Specifically, the IEA’s projections showed the annual rate of installation of wind and solar PV capacity remaining roughly constant, whereas in fact it both were increasing rapidly. 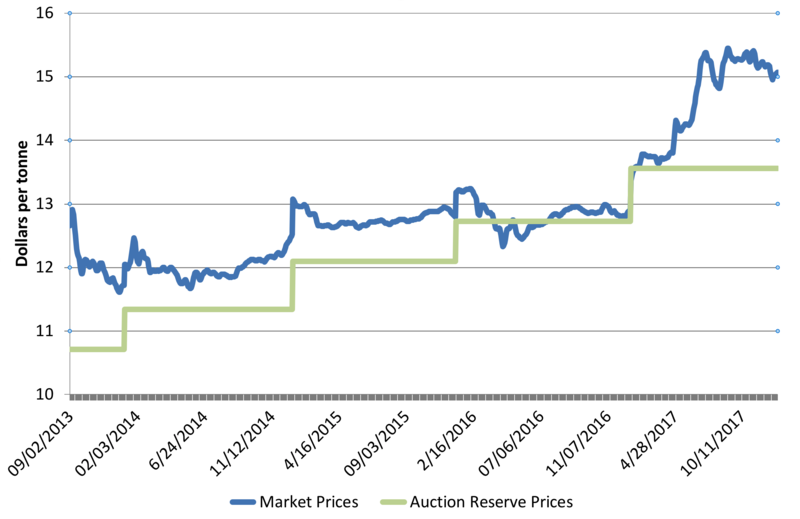 Updated analysis for solar PV recently published by Auke Hoekstra[iii] shows that this position seems remarkably unchanged (see Chart 2). The repeated gross divergence between forecasts and outturns over so many years makes it hard to conclude anything other than the IEA is showing a wilful disconnection with reality in this respect, though their historical data on the energy sector remains very valuable. Although the IEA’s projections are particularly notable for their inability to learn from repeated mistakes, others have also greatly underestimated the growth of solar PV[iv]. Crucially, as a recent study in Nature Energy[v] shows, this tendency extends to many energy models used in policy making, including those relied on by the IPCC in its Assessment Reports. This is largely because models have underestimated both the effect of policy support on deployment and the rate of technological progress, and so have underestimated the resulting falls in cost both in absolute terms and relative to other technologies. Where new information has been available there has often been a lag in incorporating it in models. 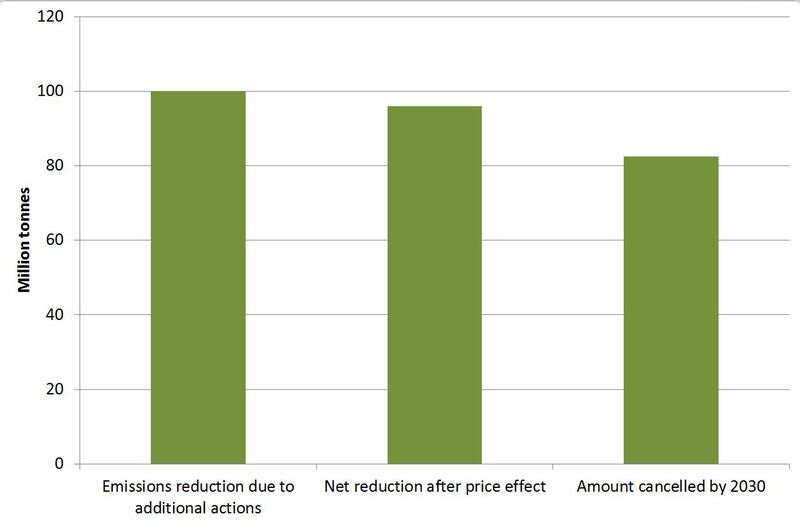 Feedbacks between cost falls, deployment and policy may also have been under-represented in many models. Consequently models have understated both growth rates and ultimate practical potential for solar PV. Does this matter? I think it does, for at least two reasons. First, if policy is based on misleading projections about the role of different technologies then policy support and effort will likely be misdirected. For example, means of integrating solar PV at very large scale into energy systems look to have been under-researched and under-supported. 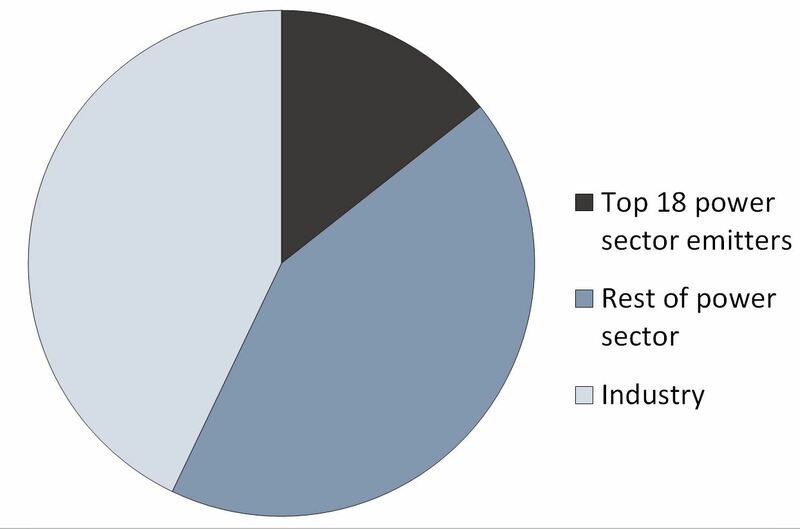 Other low carbon technologies such as power generation with CCS may have received more attention in comparison to their potential[vi]. Second, there is a risk of damaging the policy debate. In particular there is a risk of exacerbating polarisation of the debate, rather than creating a healthy mix of competing judgements. There is already a tendency for some commentaries on energy to favour fossil energy sources, and perhaps nuclear, and for others to favour renewables – what one might call “traditionalist” and “transitionalist” positions. Traditionalists, including many energy companies, tend to point to the size and inertia of the energy system and the problems of replacing the current system with new sources of energy. Transitionalists, including many entrepreneurs and environmentalists, tend to emphasise the urgent need to reduce emissions, the speed of change in technologies and costs now underway, and the exciting business opportunities created by change. Both perspectives have merit, and the debate is too important to ignore either. The IEA provides an example of distorting the debate. It will naturally, due to its history, tend to be seen as to some extent favouring the traditionalist viewpoint. 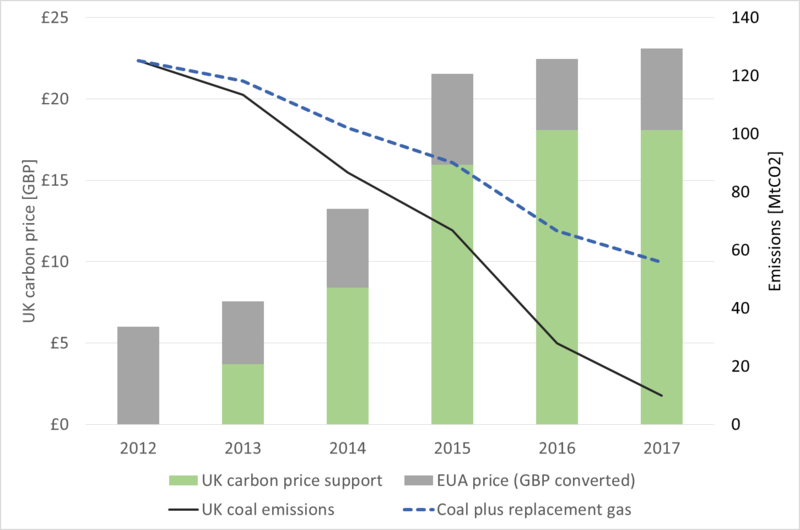 If this perception is reinforced by grossly unrealistic projections for renewables it risks devaluing the IEA’s other work even when it is more realistic, leaving it on one side of the debate. An opportunity for a balanced contribution from a major institution is lost. The debate will be more polarised as a result, risking misleading policy makers, and distorting policy choices. Securing balanced, well informed debate on the transition to a low carbon energy system is quite challenging enough. Persistently underestimating the role of a major technology does not help. [iv] An exception, as I have previously noted is work by Greenpeace. Some previous scenario work by Shell was also close on wind and solar, but greatly overestimated the role of CCS and biofuels. [vi] CCS still looks essential for decarbonisation in some cases, and given lead times for its development continued research and early deployment is still very much needed. This is especially so for industrial applications. Deployment in power generation looks likely to be more limited over the next decade or more, though some may still be needed when to move to very low emissions, and eventually to zero net emissions. However the contribution of CCS to power generation now looks likely to be much less than that from solar PV. This entry was posted in power generation, renewables and tagged CCS, climate change, climate change policy, decarbonisation, power generation, renewables on 26/09/2017 by adamwhitmore.